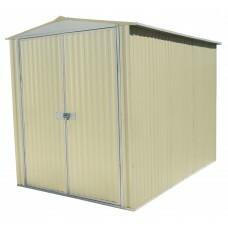 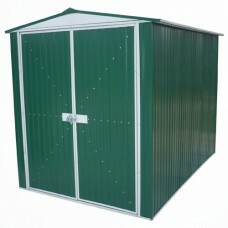 Eazisheds are designed for maximum strength & manufactured from low maintenance ribbed steel sheeting. 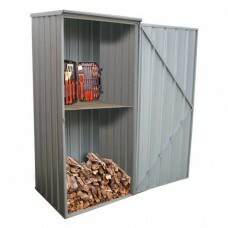 **Please note: Base kit not included with storage unit. 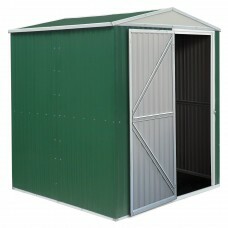 Have a look under Shed accessories. 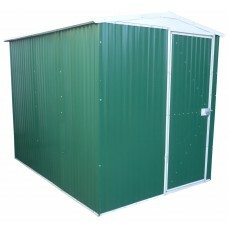 Titanium Grey Eazished with skillion roof and single door	Eazisheds are designed for style and func..
Our new proudly South African eazished with single door.Colour: Traffic Green Specifications• 1..
Our new proudly South African eazished with double doors.Colour: BeigeSpecifications• 15 Year Guaran..
Our new proudly South African eazished with single door.Colour: Traffic GreenSpecifications• 15 Year..
Our new proudly South African eazished with double doors.Colour: Traffic GreenSpecifications• 15 Yea..